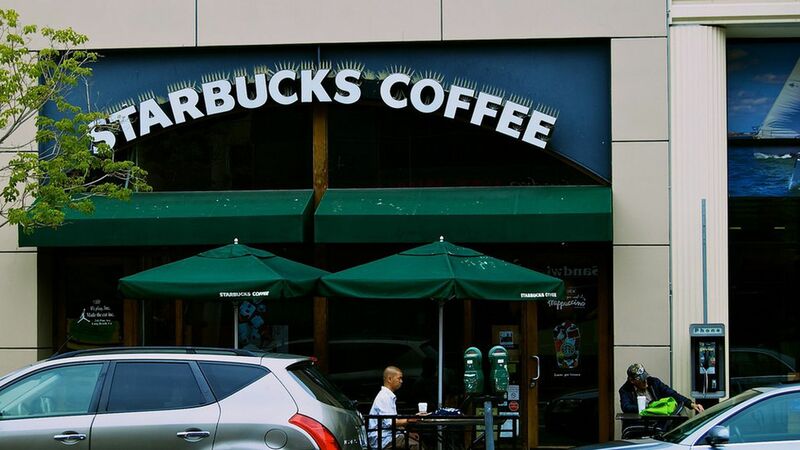 At its annual shareholders meeting in Seattle Wednesday, Starbucks announced that Ford vehicles, equipped with the lastest Sync3 infotainment technology, will be able to order and pay for their coffee by connecting to Amazon's Alexa voice assistant, per GeekWire. In January, Starbucks announced that customers could start making their orders by saying, "Alexa, order my Starbucks." Ford also began rolling out its interactive relationship with Amazon in January by allowing hybrid and electric car owners to control their vehicles from inside their homes using Alexa-enabled devices. Why it matters: It's another example of Alexa's expanding reach as Amazon tries to find new ways for consumers to engage with the digital voice assistant technology. This summer, the automaker will expand the integration by adding Alexa to its SYNC 3 in-car technology — allowing drivers to press a button to ask for driving directions, sports scores and anything else Alexa would normally do.